We know what you’re thinking. As you read this, we’re sure you’re wondering to yourself, “Wait, isn’t MacGruber based on a bad, one-note Saturday Night Live sketch?” and “Wasn’t MacGruber a box office bust that was critically panned at the time of its release?” And, yes, both those things are true. Of course, if you’ve ever seen MacGruber, you absolutely understand why we’re going to screen it at Avalon Theater on Wednesday, January 23. It’s goddamn hilarious. Get your tickets now. 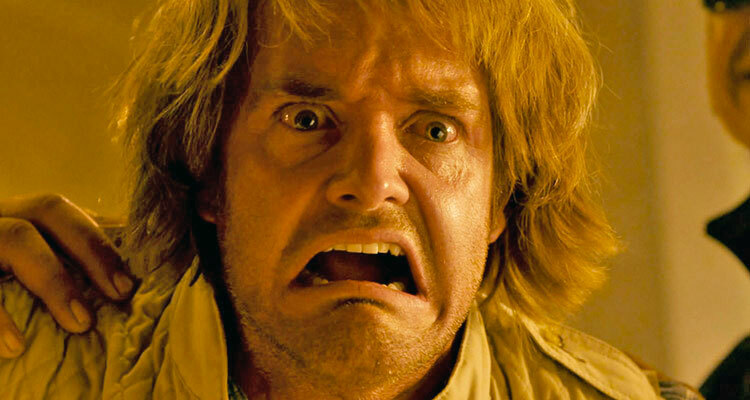 Loosely based on the moderately popular SNL sketch, MacGruber stars Will Forte as the film’s MacGyver-spoofing namesake. With the help of Vicki (Kristen Wiig) and Piper (Ryan Phillippe), the hapless hero tries to overcome his own flaws and anger issues in an attempt to save the world from a destructive villain (Val Kilmer) and—as he repeatedly stresses—”pound some Cunth” in the process. Along the way, viewers are treated to some unforgettable romance scenes (including one with Maya Rudolph), some epic throat-rips, a bunch of pro wrestler cameos, and one…interesting use of celery. 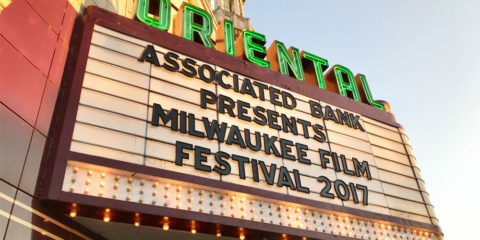 Released in 2010, MacGruber grossed just $9.3M in its three-weekend theatrical run—the second-lowest total of any wide release that year—and was slammed by critics. In the years that followed, the unconventional action comedy has garnered a cult following, including more than a few entertainment writers who have warmed up to the misunderstood movie. Presently, it’s considered by many to be the best SNL flick since Wayne’s World and one of the funniest films of this young century.